A new commercial property report to be published shortly highlights significant take-up of warehouse and industrial space in Worthing on the South Coast. 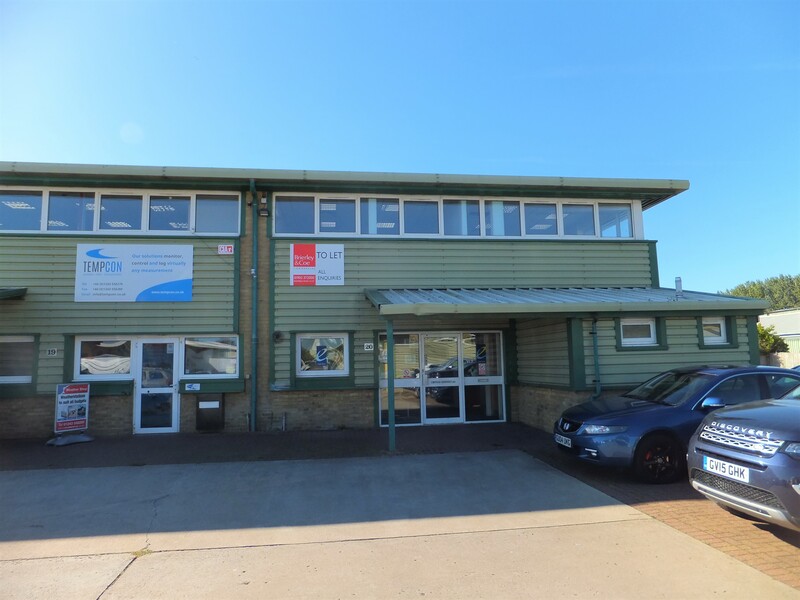 The May 2015 update commissioned by South East property consultants Brierley & Coe, near Brighton, reveals that a continued improvement in economic conditions is reflected in a net reduction of available space. While demand for space remains strong, the modest volume of accommodation leased or sold in recent months reflects the scarcity of available industrial and warehouse property. In December 2013, 4.5 per cent of Worthing’s industrial and warehouse stock was vacant. In May 2015 that figure has fallen to 2.3 per cent of the total space. 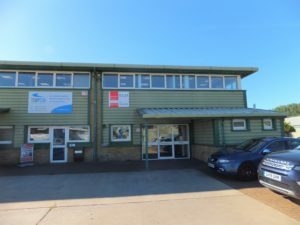 Of the industrial and warehouse space still available, more than 50 per cent is currently ‘under offer’ and it’s likely that available space in Worthing will drop to around an historically low figure of just 1.1% of total stock by the Summer. During the last 8 months, the units leased or sold in Worthing were in the 1,500 to 5,000 sq.ft size range. 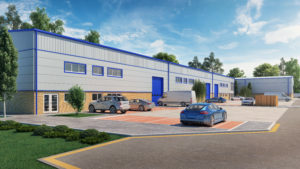 Almost 70 per cent of the remaining industrial and warehouse space available is accommodation of 2,000 to 5,000 sq.ft with only 11 per cent under 2,000 sq. ft.
Where to find the best industrial space? 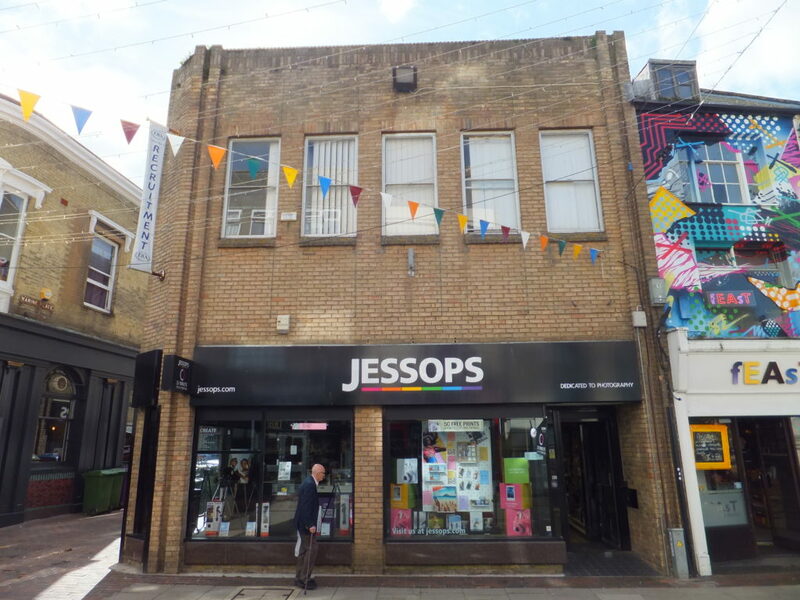 Despite the need for more investment in new units, Worthing continues to be an attractive location for businesses to consider — as reflected in the continued demand for space. And there are also signs of significant corporate investment in the town with Rayner nearing completion of its £20 m facility and SKB well advanced on phase one of its £100 m long-term investment. The full report, which will be available from Brierley & Coe, provides a valuable insight into the state of the commercial property market in the South East. It concludes that the supply of modern and industrial warehousing continues to be squeezed in Worthing — underlining the urgent need for new development now in this economic cycle.